Hi guys, Do you like to have some money in Bank. 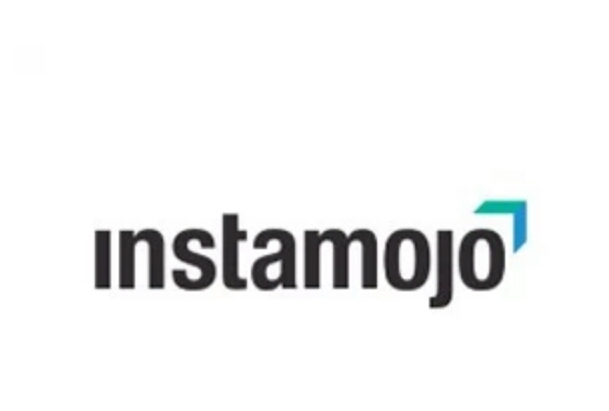 Then This is the best time for you.Here is one another website to earn free real cash by referring your friends.Instamojo is a website which helps you sell anything under the sun. Well, almost anything! at One place to sell, manage and grow online. 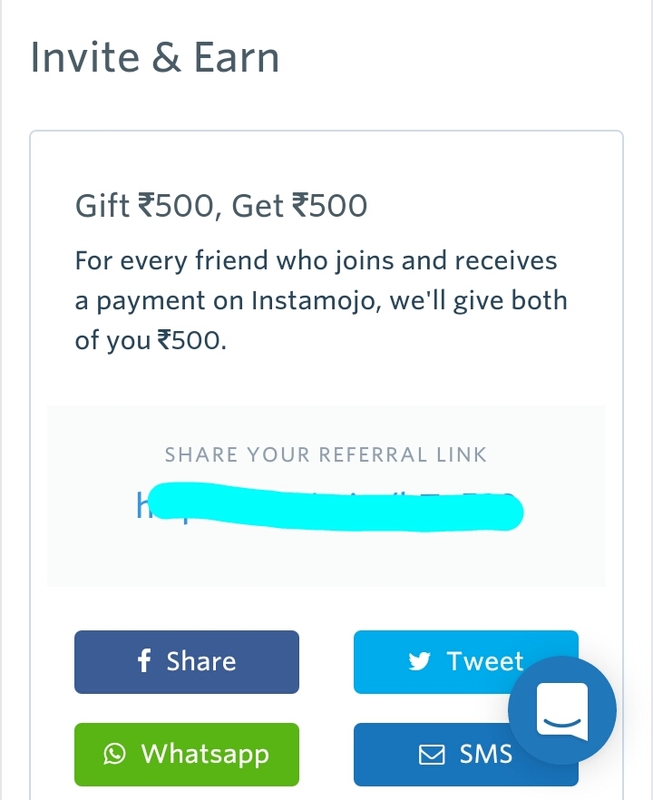 Now just follow the below steps to earn Rs.500 per refer. 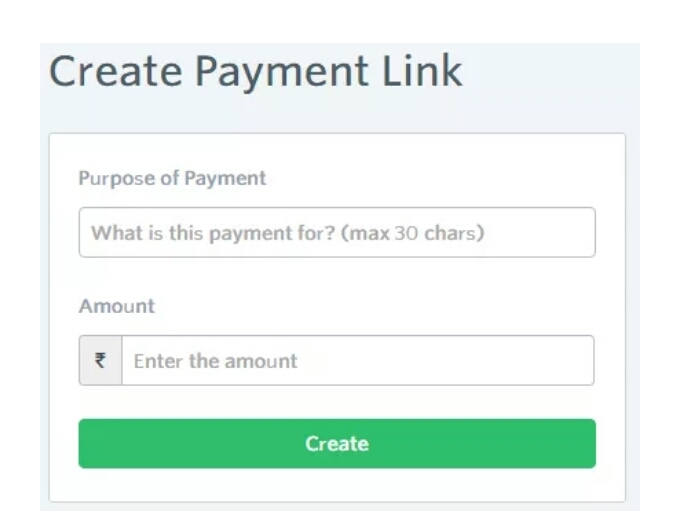 ◾ Now make your Payment link for the amount to be transfer from wallet and copy it. ◾ Now Open the Payment link in Chrome browser Incognito Tab or use other browser. ◾ Now Enter any mobile number, email & amount. ◾ You can see payment methods for you subscribed wallets. 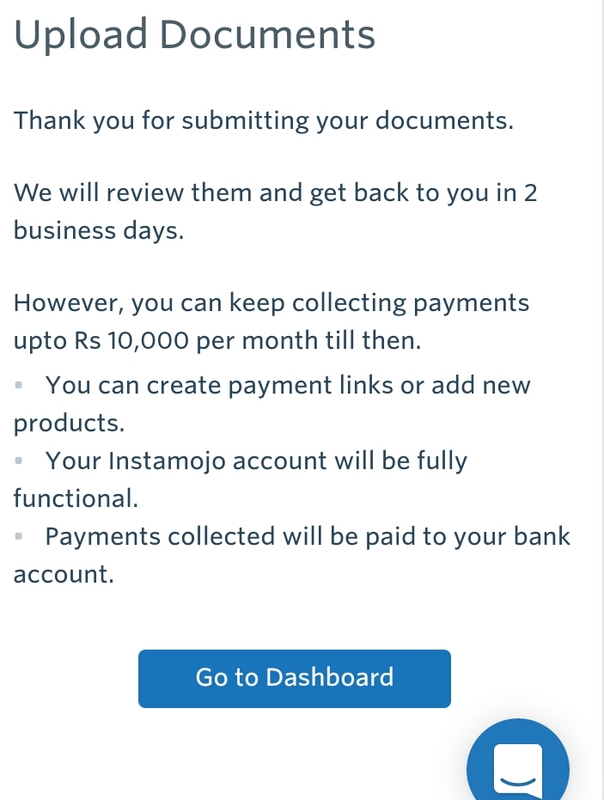 ◾ After Making payment wait 3 days because after 3 days you will receive your Payments to your bank account which you have paid on payment link.